You may already be familiar with cannabidiol (CBD) and its medicinal properties. And you may have heard about the different ways you can take CBD in order to enjoy its benefits. You can take it orally in oil or capsule form, apply it topically on your skin, inhale it using a CBD vape pen, put on a transdermal patch, mix it with edibles, or use it as a nasal spray. But do you know that you can also take CBD as a tea? 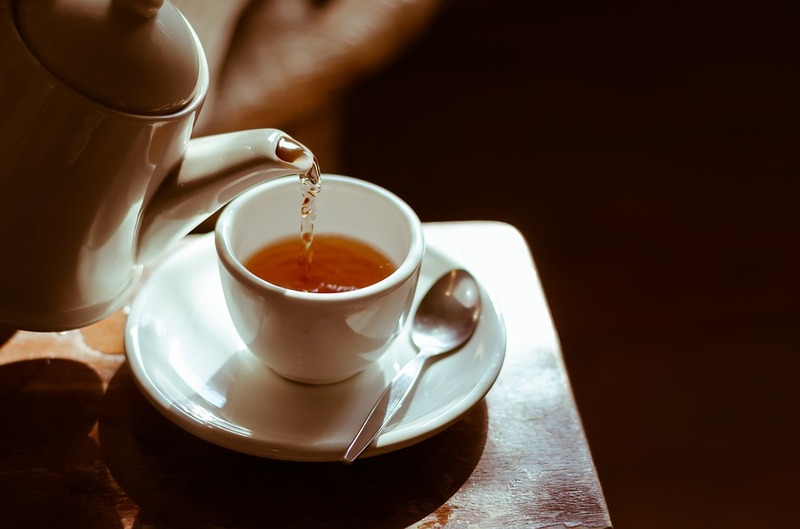 CBD tea isn’t really different from your typical herbal teas, which are popular because of their health and wellness benefits. Take for instance chamomile tea, which helps induce sleep and is therefore good for people suffering from insomnia. It is also packed with antioxidants and has anti-inflammatory properties. CBD tea can likewise deliver some of the health benefits that you have come to expect from cannabis. What does the WHO have to say about cannabis in its first-ever review? 1. Helps alleviate nausea. CBD tea can help treat nausea and vomiting — perhaps even more effectively than CBD oil. Sure, CBD in itself has anti-emetic properties, but for most people, CBD in oil form is not really pleasant to the taste, and the smell and consistency of the oil may even trigger nausea. So if you are already nauseous and have a problem keeping things down, CBD oil won’t be of too much help. CBD tea, on the other hand, can warm and calm your stomach. 2. Helps alleviate anxiety. For some people, the act of drinking tea in the morning or at night is already a calming ritual in itself. Add to that CBD’s own stress-relief and anti-anxiety benefits, and the result is great for those who have anxiety and PTSD. 3. Helps relieve headache and migraine. CBD can help relieve headache and pain caused by migraine by preventing the neurotransmitters from sending signals to pain receptors in the brain. 4. Helps induce sleep. CBD can help those who have insomnia caused by chronic pain or anxiety. It can also calm and relax your mind and give you a good night’s sleep. What’s more, it improves sleep quality and increases your overall amount of sleep. It is even more effective if you blend in chamomile and peppermint into the mix. 5. Reduces inflammation. CBD has anti-inflammatory properties that can help keep inflammation at bay. Inflammation is our body’s natural response to stimuli that are harmful. And that is a good thing. However, there are also some diseases that drive the body to respond with excess inflammation. These include autoimmune diseases associated with inflammation, such as inflammatory bowel disease, Crohn’s disease, arthritis, and multiple sclerosis. And when it comes to these diseases, CBD is known to be an effective naturopathic treatment. 6. Alleviates chronic/nerve pain. CBD has been shown to inhibit our body’s absorption of anandamide, which is a compound that is associated with the regulation of pain.